New month…new features! This feature update is packed with all new UI experience and insightful analytics. 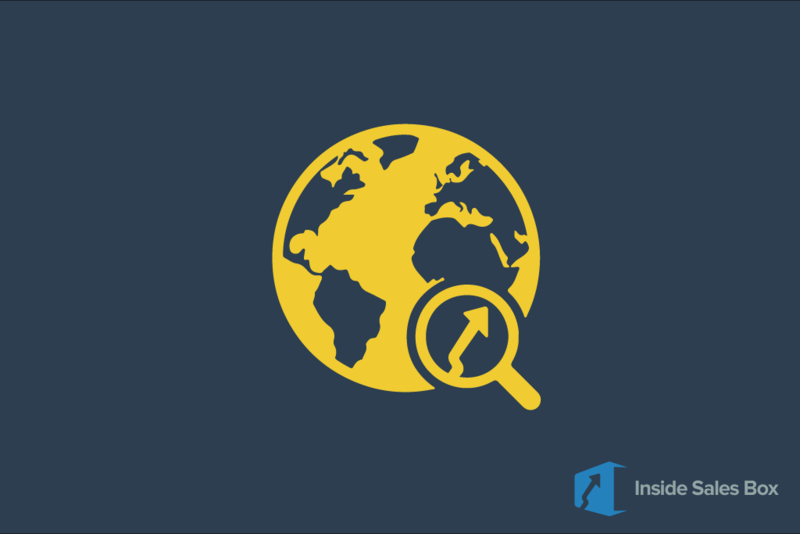 So, without much ado, let’s dive into all the recent features added to Inside SalesBox. 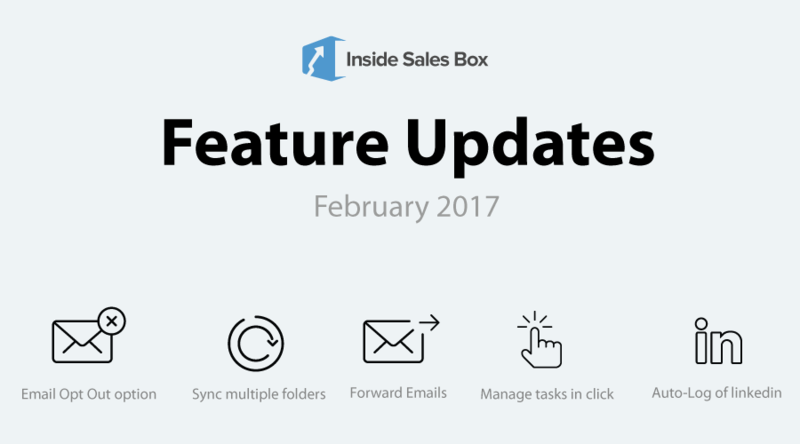 Team Inside Sales Box had a lot of fun in developing all these features, hope you enjoy using them too!